Elegance, grace and peace. 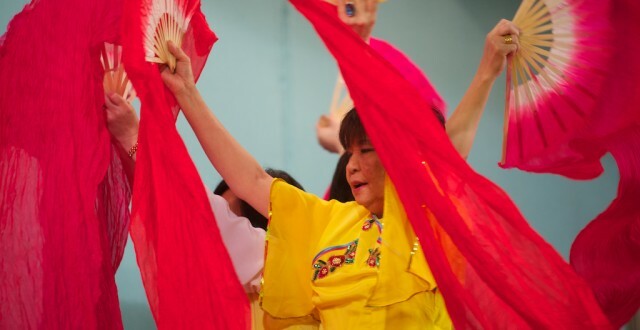 Let your body flow with the arts of Chinese Dance. 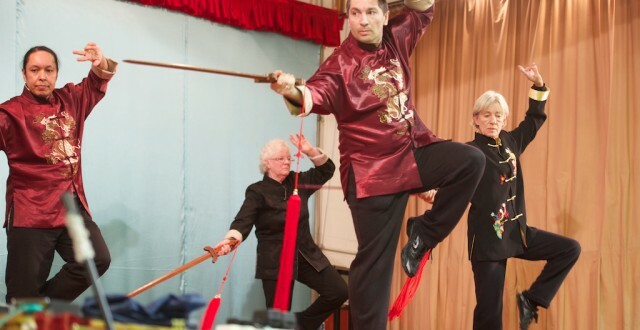 Performances include Tai Chi Fan and Sword forms. 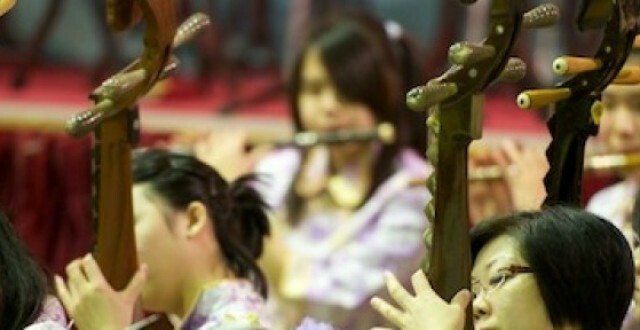 The Pagoda Chinese Youth Orchestra is the first and largest in Europe. Our diverse Guzheng Ensemble brings 2,000 year old music to a 21stCentury audience. We would like to thank all our funders, sponsors and supporters, parents and members, for their support over the last 30 years.